Kyle Schwarber has been launching balls into orbit with the KS-10 by Dinger. 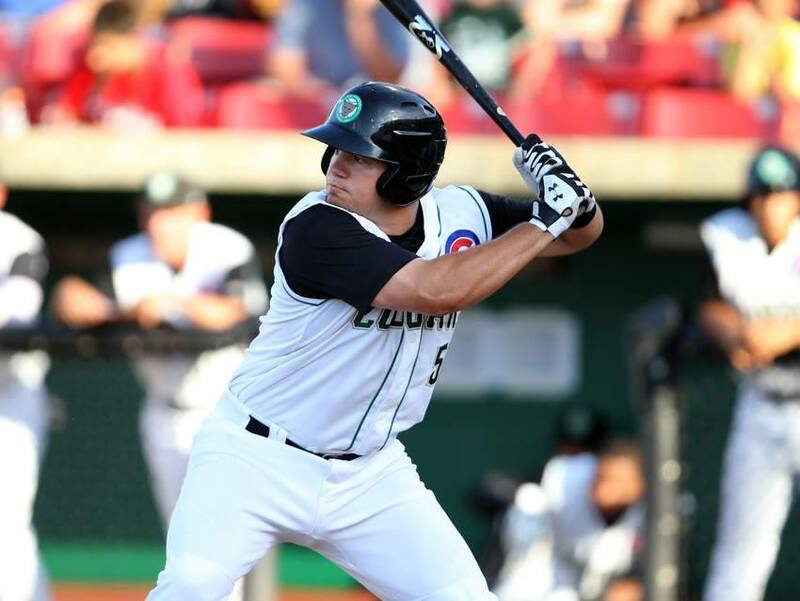 On his rocket-ship ascent through the Cubs system, Schwarber has been swinging Dinger the whole time (pictured with A-ball Kane County Cougars in 2014). He swings a 34 inch Maple that Dinger calls a long barreled bat with a flared knob. It has a modified 271 handle and a modified M6 barrel (Starling Marte). 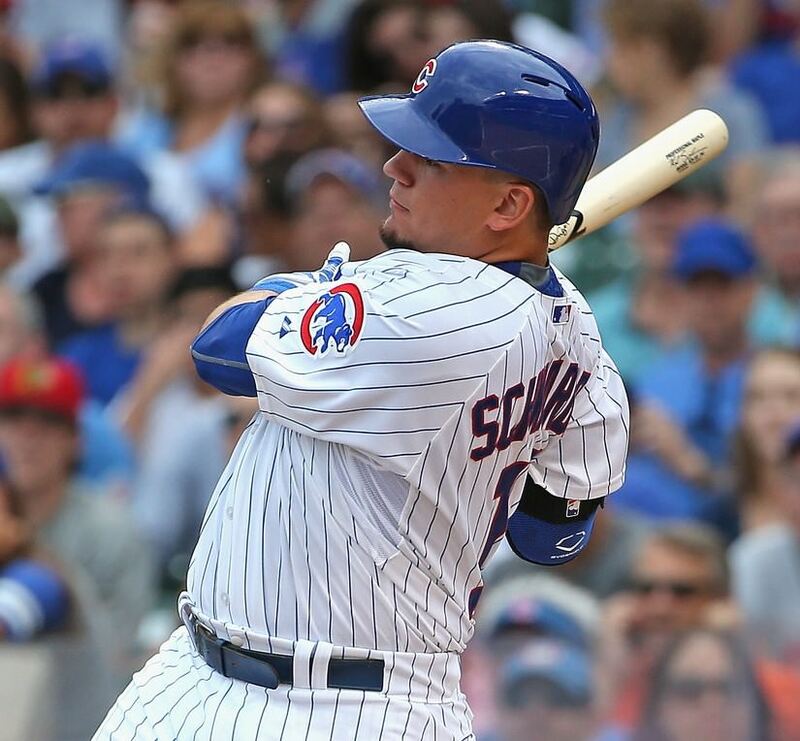 Dinger says Schwarber likes his KS-10 because it is a happy medium between end-loaded and balanced. It is available at the link. 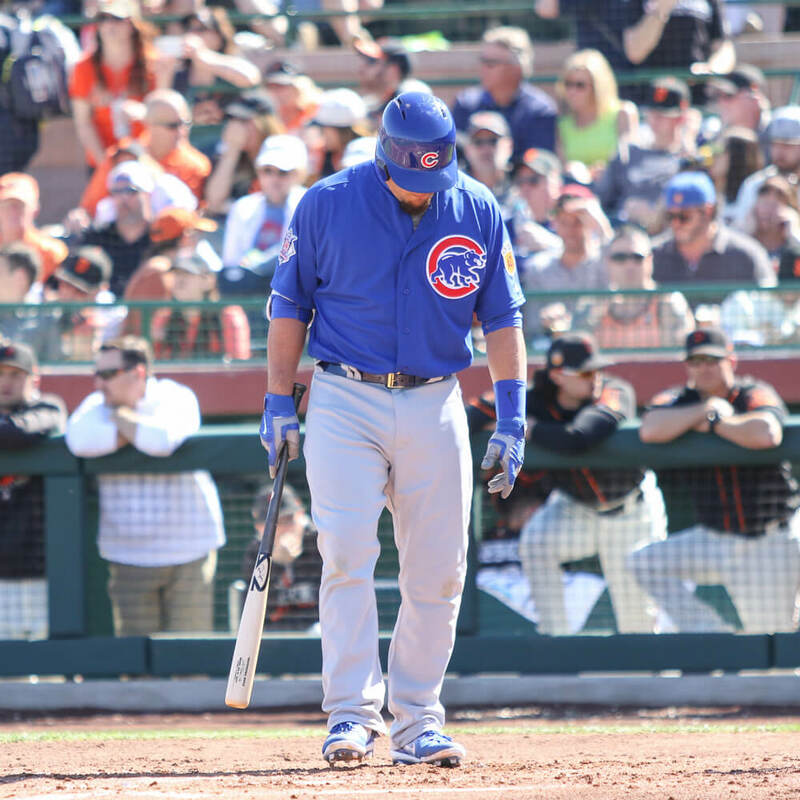 Categories: Kyle Schwarber, Gear, Bat, Outfield, Chicago Cubs, Catcher.